Hello world from 2 Drunk Chicks! 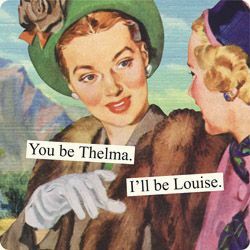 Aka: Angie and Erin, or Thelma and Louise. We are hoping to brighten your world with our weird and crazy ideas. If we don’t do that then I guess we’ll just drink together! This week we have our towns retailers meeting. Please leave us suggestions on things you’d like to have in your downtown, what you think could liven up your towns life, themes, holiday ideas etc. 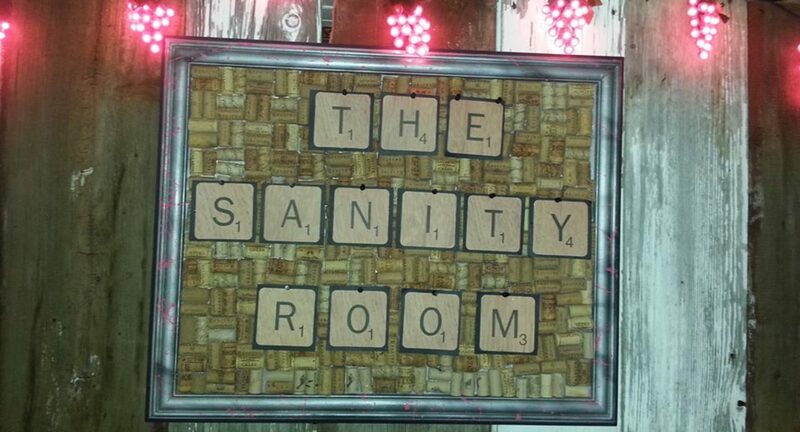 We own The Sanity Room, a bar/lounge and are trying to help other wonderful businesses in our town to bring in all you awesome people. Looking forward to hearing your ideas! Crazier the better!! CHEERS!